Your sponsors adopted K2 because business users want Rapid Application Development. Now that you have K2, does your team deliver on that promise? 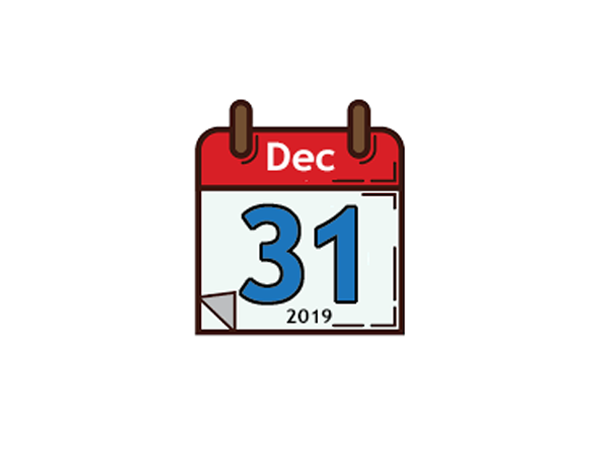 Would you like to deliver applications in weeks instead of months, or even days instead of weeks? Read on. K2 Five BPA applications consist of SmartForms and workflow processes. Typically, a form starts a workflow process and task forms allow humans to interact with the workflow at the steps where human input is needed. You can think of forms and workflow as separate applications that are integrated so that together they operate as one solution. This article compares two means of configuring SmartForms Integration. Information about configuring forms integration in the workflow designer is abundant online, while little is written about coupling workflow and SmartForms at the SmartObject layer. 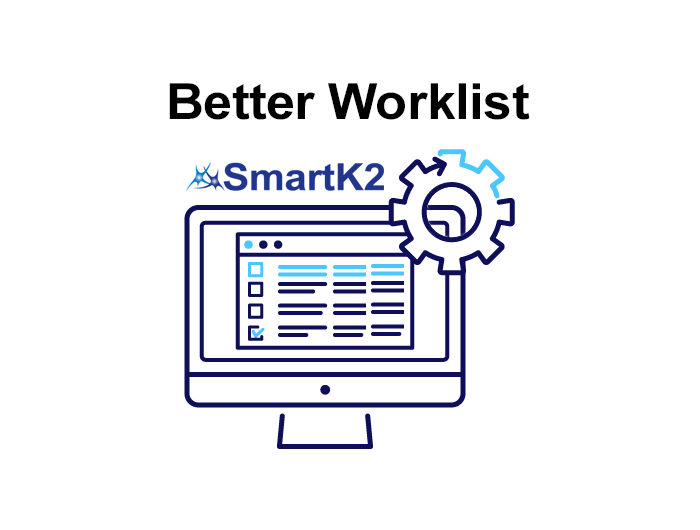 This article describes how you can benefit by using SmartForms that interact with workflow using SmartObjects, and why you may want to think twice about hard coding SmartForms integration in the K2 workflow designer. Tight coupling describes a system in which components are not only linked together but are dependent upon each other. Loose coupling describes a system in which coupled components are not dependent upon each other. Integration configured in the workflow designer results in tight coupling between workflow and forms, because the workflow and forms for an application have cross dependencies in multiple places. One cannot operate or even be deployed without the other. This matters a lot on all but the most trivial projects for many reasons. Development of the workflow process cannot be started until the forms are completed. This has the effect of making projects take longer. Workflow task configuration is more complex and time consuming since there are more steps. Care must be taken in the workflow designer to avoid introducing unwanted changes to rules in SmartForms. Forms integration hard coded in the workflow definition forces the use of resource wasting form States. Defining States in a SmartForm is rarely a good idea, because states drastically increase the SmartForm payload, robbing performance and adding unneeded complexity to SmartForm rules. The workflow process cannot be deployed without forms, and forms cannot deployed without the workflow process. A deployment issue with workflow can prevent developers from working on forms, and vice-versa. Workflows cannot be tested without the forms and once integrated, forms cannot be tested without the workflow. Tight coupling defeats re-usability of SmartForms, because once tight coupling is introduced, a form is bound to its workflow and cannot be used with another workflow. It is not practical to copy (Save As) a SmartForm that is configured for SmartForm Integration for use with a different workflow because the hard-coded form States would not apply to a different workflow. SmartForms integration configured in the workflow designer cannot be undone. There is no option to change your mind and use SmartObject layer integration instead. Changing your mind means starting over. Building solutions with SmartObject layer forms Integration is far easier and faster to implement than forms integration that is hard coded in the workflow designer. Workflow and SmartForms can be developed in parallel. This greatly accelerates completion of projects. Workflows can be tested without SmartForms and SmartForms can be tested without Workflows. Workflows can be deployed without SmartForms and SmartForms can be deployed without Workflows. SmartObject layer integration can be undone if you so desire. The same form can be used with more than one workflow. A workflow can be started using different forms. Total time to build, deploy, test, and debug an application is a fraction of the time taken when tight coupling is used. SmartForms used with SmartObject layer integration can easily be copied (Save As) and reused in other workflow projects. Workflow process definitions that do not use tight coupling can be copied, modified, and re-used. Templates can be used as the starting point for application development, saving time while encouraging the use of standard patterns. Just How Easy is SmartObject Layer Integration? You need some SmartObjects that are capable of interacting with the workflow. The SmartK2 Service Broker from Bytezoom provides the SmartObjects that you need. In the K2 Workflow designer, you completely eliminate tampering with SmartForm rules. Just specify the task form URL and you are done! On the SmartForm side, there are only three form rules to configure. 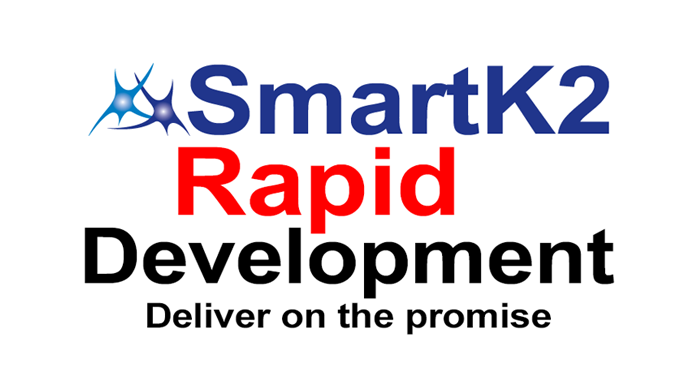 Now your team can deliver on the K2 Rapid Application Development promise!